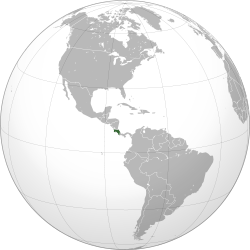 "Costa Rica". International Monetary Fund. Retrieved 2009-10-01.